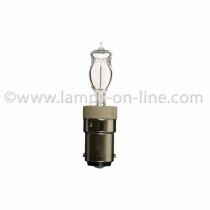 Osram Halolux Ceram bulbs are halogen bulbs that operate directly from the mains supply without the need for a transformer. 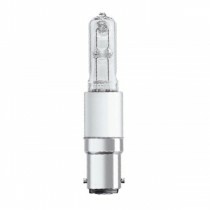 Being halogen they offer up to 15% more light than a conventional household lightbulb. 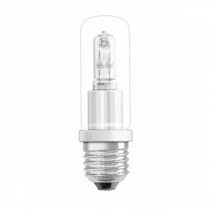 Halolux Ceram or Ralogen RJH-TD halogen bulbs have an average rated life of 2000 hours twice that of a conventional lightbulb. 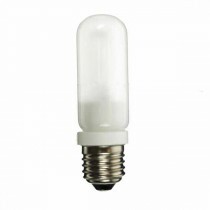 They are 2900k, warm white in appearance and fully dimmable.